Ryan and Tarah Eland met in college at Arizona State University in Tempe, Arizona. After college, they married and started their career journey. Tarah dove into the creative agency world, managing brands, websites and other communication for clients. Ryan dove into the commercial real estate industry in Arizona but soon realized that it wasn’t for him. After a period of time, he found himself as the manager of an online education company. 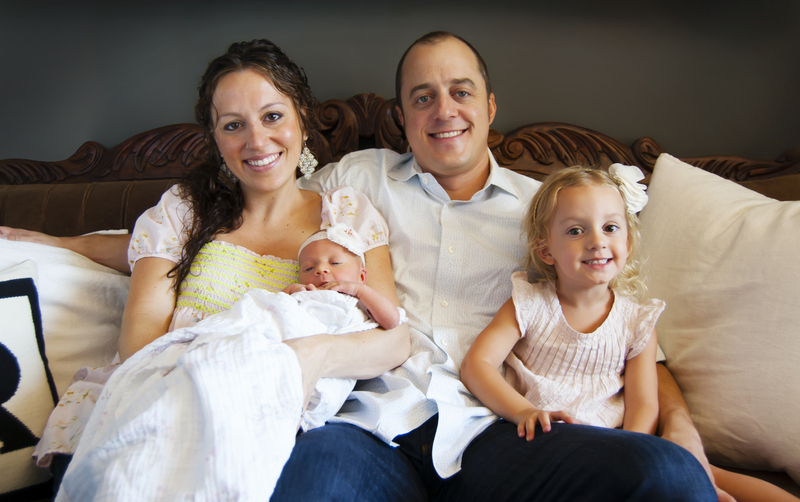 Then, in December of 2011, Ryan and Tarah welcomed their first child, Adeline, into the world. They continued working on their careers and simultaneously learned the art of raising a child. Adeline changed the career path for both of them. This happened within her first year of life. In July of 2012, Adeline choked on a piece of apple and Tarah was forced to rescue her by following the techniques a nurse-friend recommended in passing. This incident made them face the reality that as parents, they were woefully under-prepared for a CPR or choking emergency. And if they were underprepared, other parents probably were as well. So, in the fall of 2012, they started working on www.infantcpr.com. infantCPR.com. is an online CPR training website for parents and other caregivers. They launched the website in October of 2013 and have been working to spread the word. What began as a small side project has quickly turned into a viable business.